System repairs and adjustments. Service call includes 30 minutes of labor. Add’l labor billed hourly. Please note all irrigation service calls are scheduled for two hour windows and must be confirmed by phone or email. For extensive repairs or emergency service please call us at (303) 665-0816. 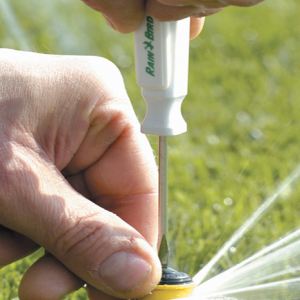 The professional technicians at Lawn Care Plus are trained experts in irrigation systems. With over 50 years of experience, we know the techniques to help you save water and money this season. 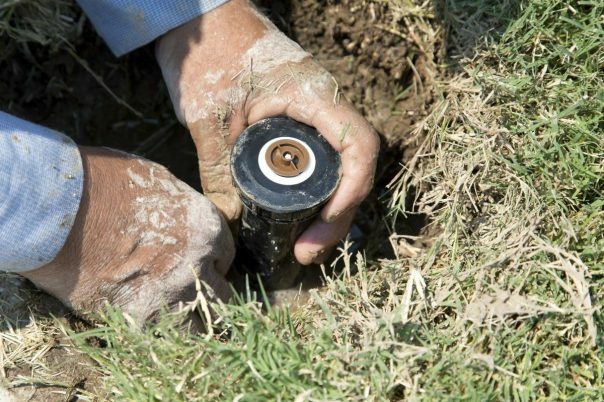 Schedule your professional system startup and adjustment to get in front of your irrigation costs! Broken heads, rotors, and nozzles. 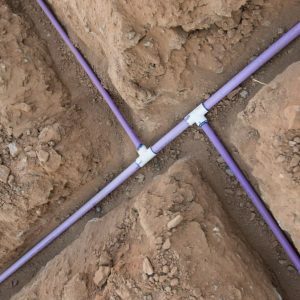 Drip system blockage and punctured lines. Bubbling supply lines and sprinkler heads. Diagnose & repair sprinkler system leaks. Control timer programming and replacements. Backflow preventer and vacuum breaker damage.